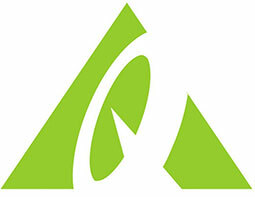 Oya Costumes is an online store in Canada that offers a wide selection of costumes and accessories for adults and kids. Visit the site and choose from different costumes for all occasions. Masks, wigs, Halloween decor, hats and dog costumes are also available. Get a free treat bag with a purchase of child costume on orders of $49.95 or more. One treat bag per order. Summer Sale! Get an Additional 15% Off costumes on clearance. Get 15% Off All Adult & Child Ninja Costumes. Accessories not included. 30% Off select Start Wars Rebels costumes. Get 30% Off select Start Wars Rebels costumes. Expires on 12/21/2014. Get Additional 20% OFF Clearance Costumes. Expires on 10/27/2014. $5 Off your purchase of $50 or more on costumes and accessories. 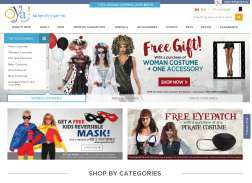 Get 15% Off all costumes over $35. Non-sale items only. Expires on 10/23/2014.